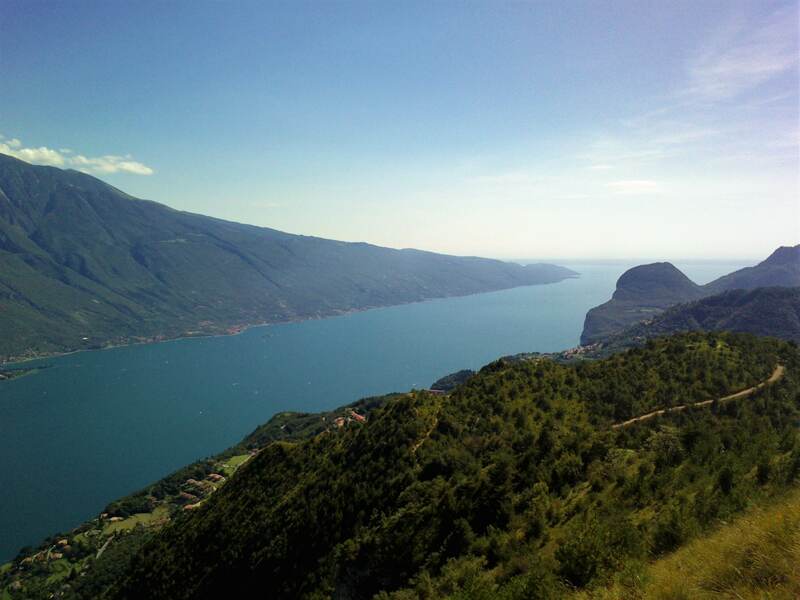 The plateau of Tremosine is so defined by whom, going up its roads, admires the landscape in front, from Torbole to Sirmione, from the Lake Garda to the Monte Baldo. 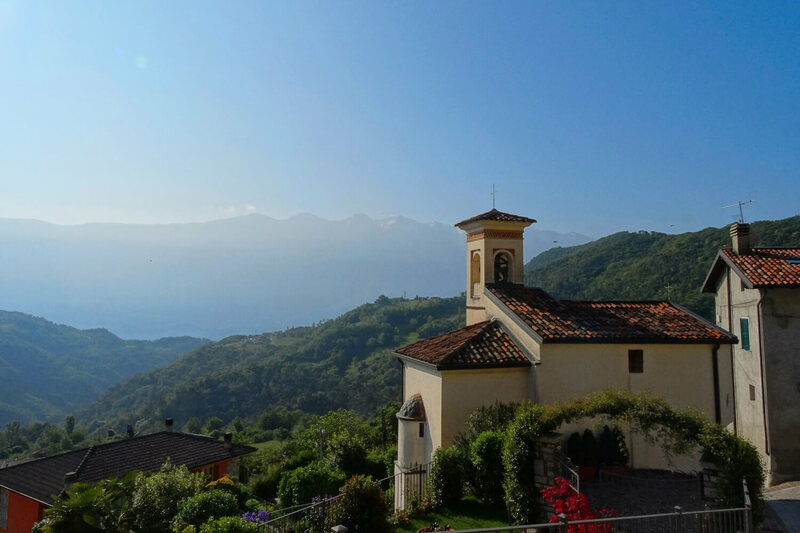 At every glance you will discover the beauty of nature, its shapes and colors, its smells and sounds, in a route that, from the lake to the highest peaks of the Alto Garda Bresciano Park, will introduce you to wild environments and secular traditions. The 18 villages componing the City, located between 65 m and 600 m above the sea level, look perfectly in tune with the rhythms of nature. Every street, every building has adapted to the shape of the territory. 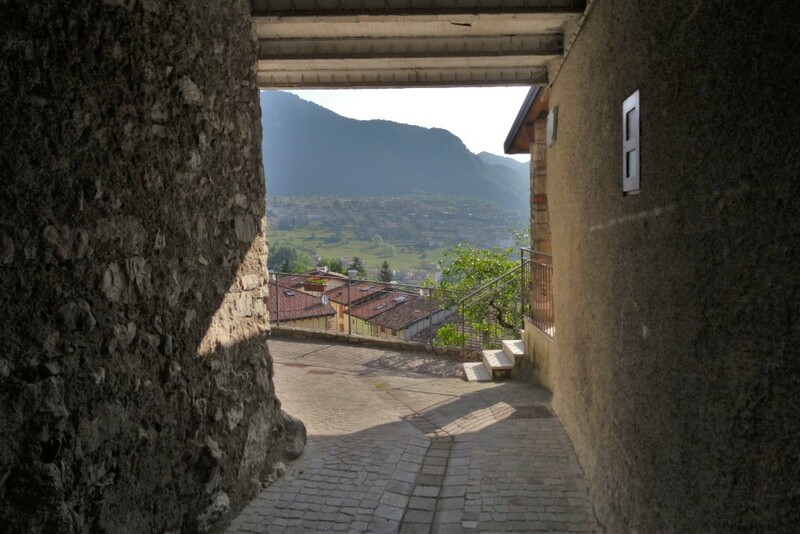 The most impressive example is surely the Road Porto-Pieve-Vesio, or “Strada della Forra”, extraordinary engineering work, which, already in the early 20th century, connected the lake to Tremosine, almost suspended in the air as a road to Paradise. 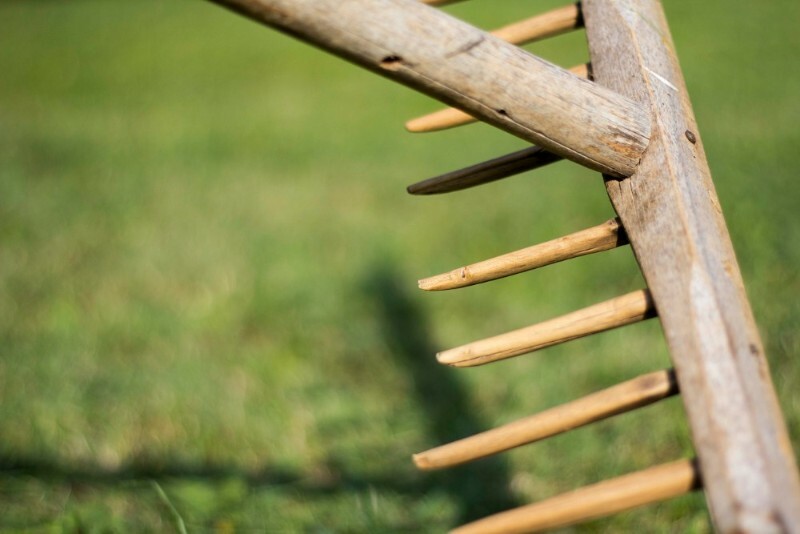 The economy itself remains today connected to the land. Agricolture and breeding provide high quality products such as milk, olive oil, honey, wine. 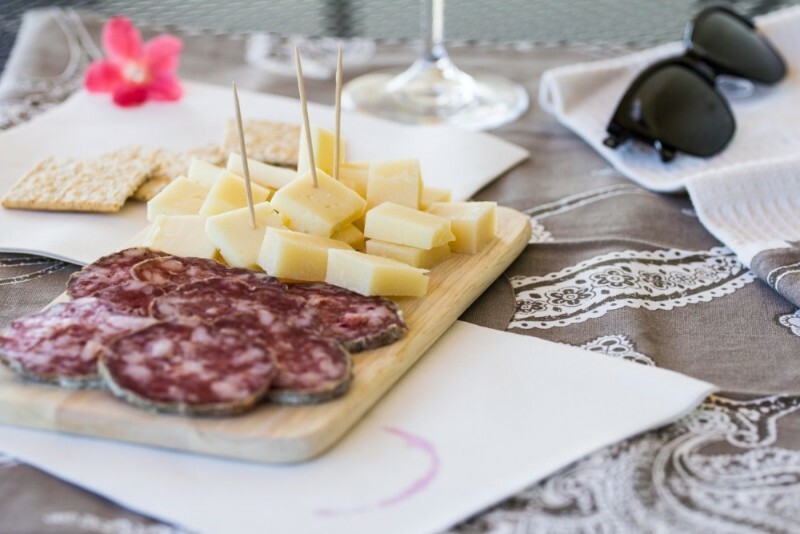 The local own-production is parallel to successful companies as Alpe del Garda, with its famous cheese, Formagella di Tremosine and Garda DOP. 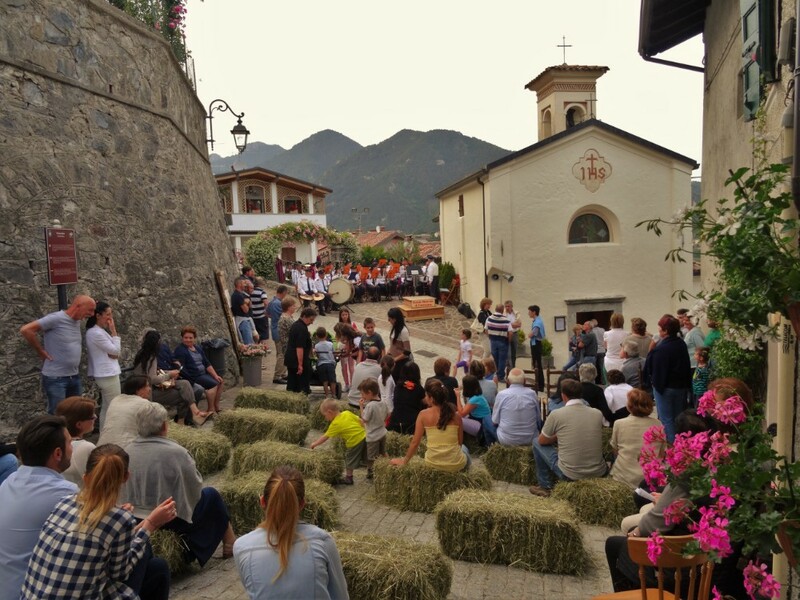 Moreover, in restaurants and farmhouses you can also taste the typical dishes, polenta, spiedo and lake fish, together with Italian and Mediterranean cousine. 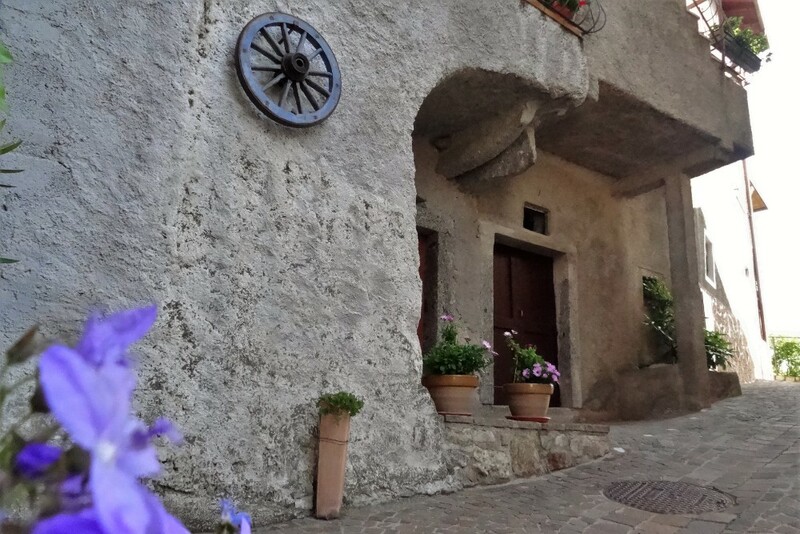 Voiandes is one of the most pretty village of Tremosine. 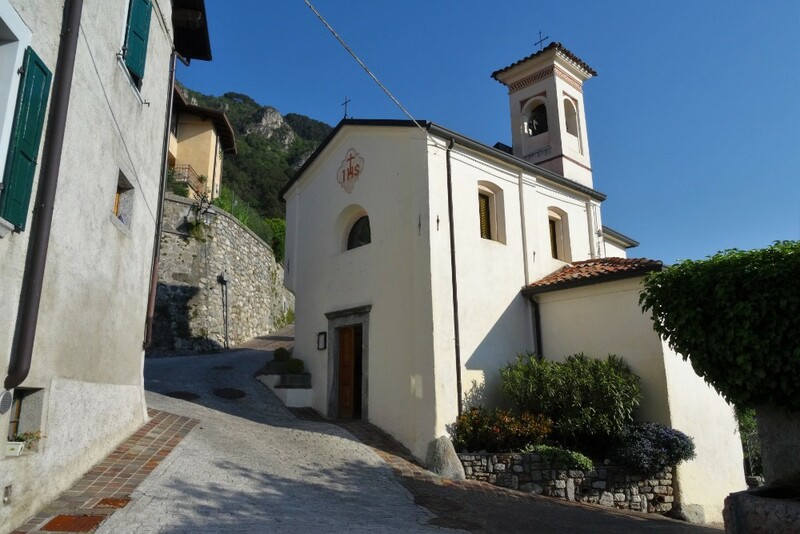 The centre, with its medieval configuration, hosts the little church dedicated to St. Anthony of Padua and St. Vincent Ferrer, rebuilt several times until its current form, dated back to the 18th century. The Patron Saint’s Day is the 13th of June, the day dedicated to St. Anthony. You will certainly have the opportunity to meet its inhabitants, always hospitable and careful with their village. 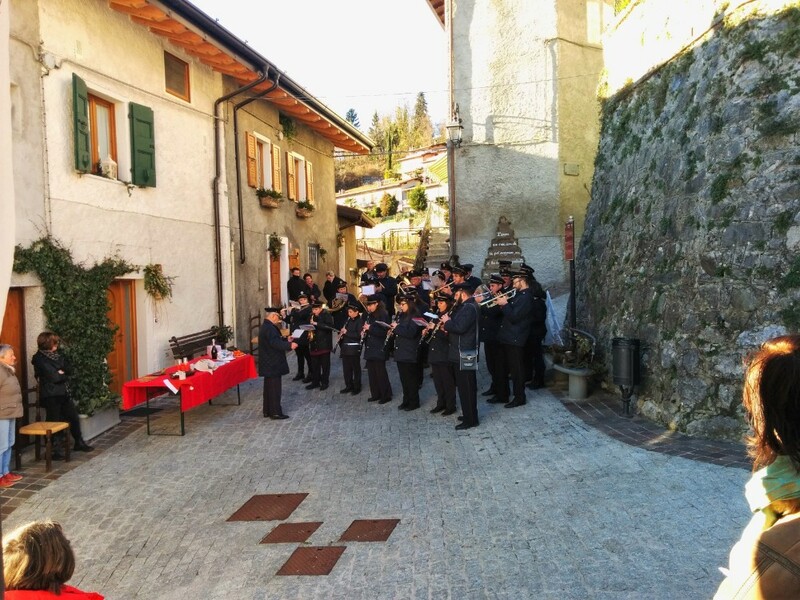 Both in winter, with the Christmas decorations and the traditional crib, and in spring and summer, during the events offered in Tremosine, you will discover the spirit of cooperation and unity among the Voiandes citizens. Mos Country House is a family-run residence. It is the result of a long work, started by Facchini Family some years ago. 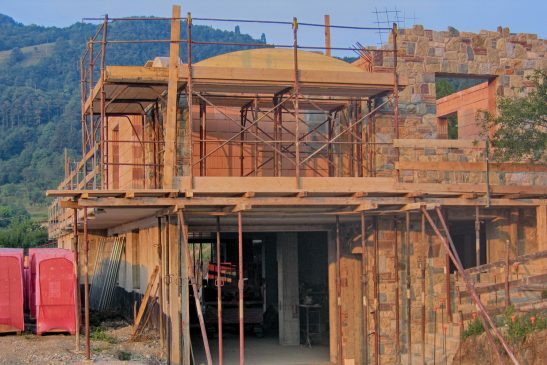 Thanks to his artisan activity as a craftsman, the owner, Gianmaria, has built the structure, working on every detail, along the lines of the local building traditions, finishing the interior and providing it with the latest technologies. The biomass boiler permits to be independent from non-renewable resources, while the insulated masonry walls and the tripled glazed windows ensure a large energy saving. The family is a guarantee of hospitality, and will allow you to spend an idyllic holiday in a genuine environment, related to land and traditions.